The Gray Channel is a real “twofer” of an overdrive. 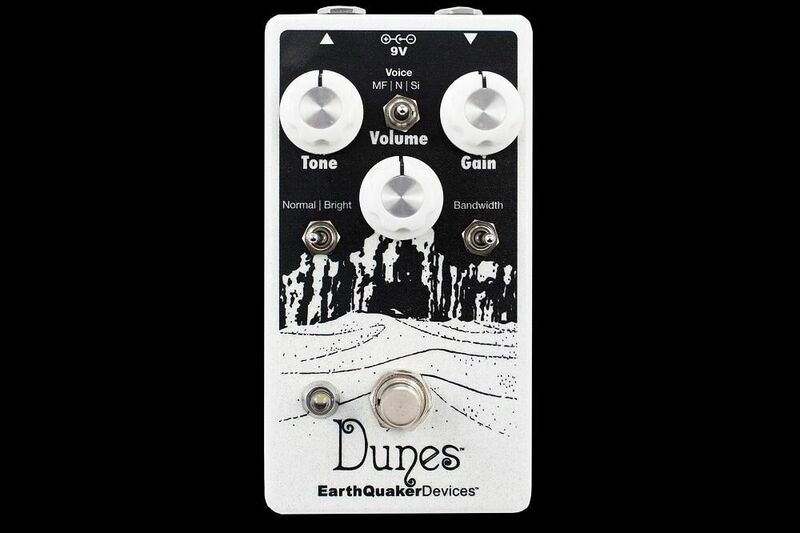 It is based around a classic hard-clipping gray box overdrive (subtle hint, huh), one of my all-time favorites. 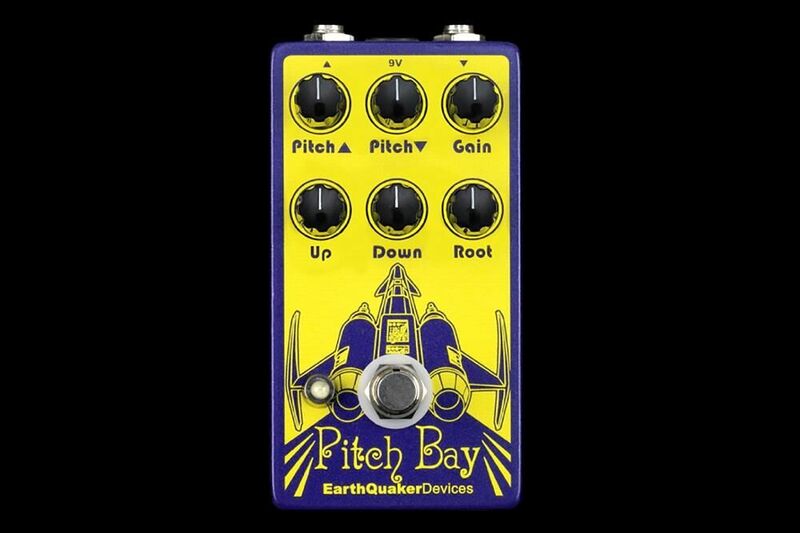 Coincidentally, this is the very same pedal that got me started building pedals and launched EQD. 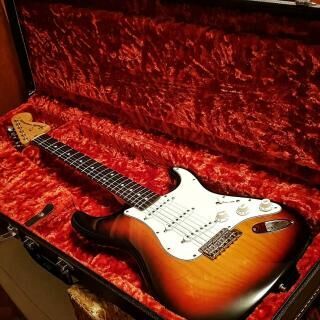 It is two channels of a simple hard clipping overdrive that leaves the character of the guitar and amp intact. 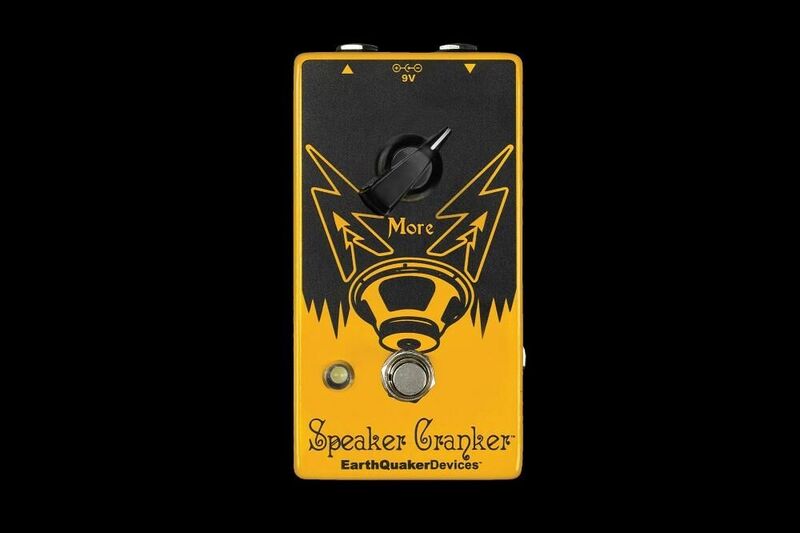 The Gray Channel retains the classic warm overdrive sound and expands upon it with several clipping options and bigger bass response. Each channel has 3 clipping modes. The Green channel- “Si” (Silicon clipping diodes), “Ge” (Germanium clipping diodes) and “N” (no clipping diodes). The “Si” mode will be bright/loud/fuzzy and has a natural tube type break up. “Ge” mode is a little looser with more lows and warmth and less output. “N” mode acts as a clean boost until you hit roughly 1 o’clock on the gain, at which point it’ll start to saturate the op amp into a biting, loud distortion. Phew! Still with me? Cool, onto the modes of the Red channel. Here, you’ve got “LED” (LED clipping diodes), “FET” (Mosfet clipping diodes) and “N” (again, no clipping diodes). “LED” mode is the loudest, cleanest and most touch sensitive/least compressed. “Mos” mode is the most compressed with a tighter crunch; the biggest hesher of the group. And finally, the “N” mode is the same clean to crazy loud op amp distortion set-up as the Green channel. With a couple of switch clicks you can go from your bypassed tone to warm break up to over-the-top gnarly grind and any/every combination in between. 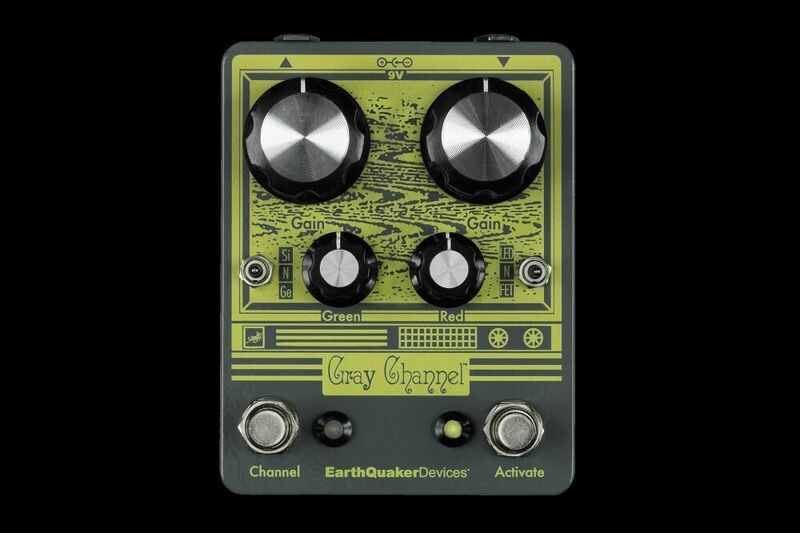 With more and more drive pedals moving onto already crowded pedal boards, having the Gray Channel dual overdrive is like, totally crucial for sonic growth and sustain. Join the fight to stop pedal board overcrowding, because before we can overdrive tomorrow, we must first drive today... or something. Each Gray Channel is built one at a time, part by gorgeous part at a former automotive paint factory by a bunch of smokestacks on a dead end street in Akron, Ohio.